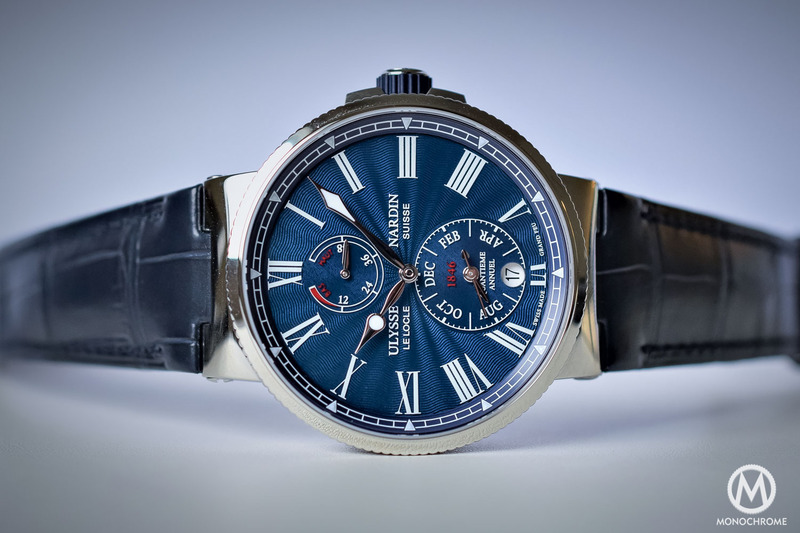 The 2019 novelties of Ulysse Nardin presented by its CEO. In our third video direct from the SIHH 2019, we talk to Patrick Pruniaux, CEO of Ulysse Nardin, to find out what the highlights are for the brand this year. According to Pruniaux, this year the focus is most emphatically on continuity. 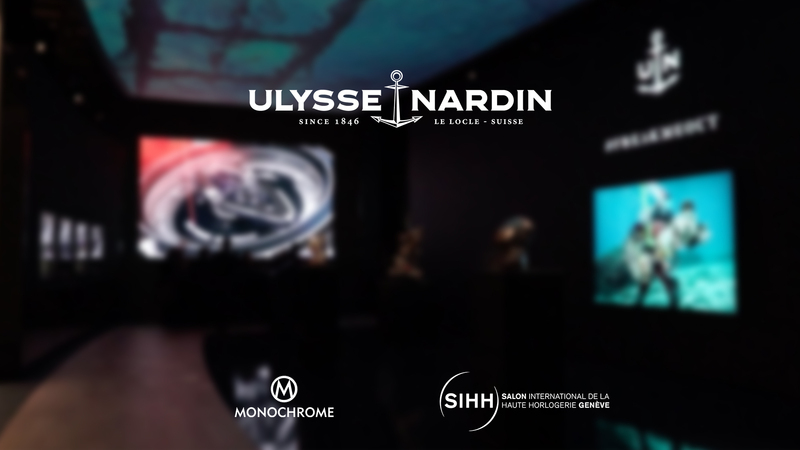 Like many brands at the SIHH 2019, Ulysse Nardin is sailing in familiar seas and sticking to products that have worked well in the past. Introduced in 2001, the Freak has become a brand icon and was the first watch to introduce silicium technology to the world. For 2019, the Freak X is the latest evolution of the Freak family showcasing a new in-house movement, a new high-tech material and a more competitive price tag. 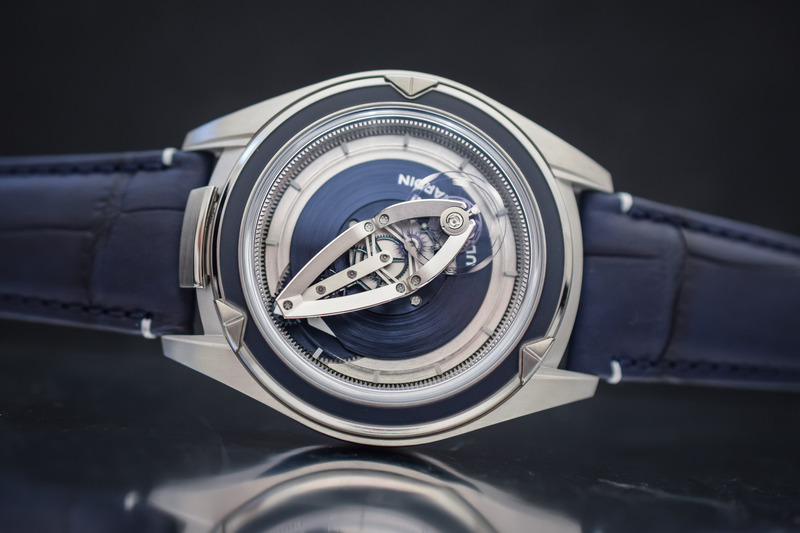 The Freak X model is equipped with a new manufacture flying carrousel baguette movement, calibre UN-230. Housed in a smaller 43mm case size, the Freak X presents a bolder, simpler to consult movement. Easier to operate than its siblings, the Freak X has a crown on the case for setting the time. The ultra-light balance wheel, crafted in silicium, is extra wide and set with nickel flyweights to stabilize the micro-blades. Offered in 43mm titanium, rose gold, black DLC and Carbonium cases. The Ulysse Nardin Skeleton X takes skeletonisation to the max offering a contemporary, openworked movement – new in-house calibre UN-371 – housed in a 42mm Carbonium Gold case offering a full view of the trademark extra-wide Freak Vision silicium balance wheel. Carbonium is the next generation material introduced by UN this year. A material generally reserved for the production of aeronautic wings and fuselage, Carbonium is a super-light, high-performance eco-friendly composite made from carbon fibres. 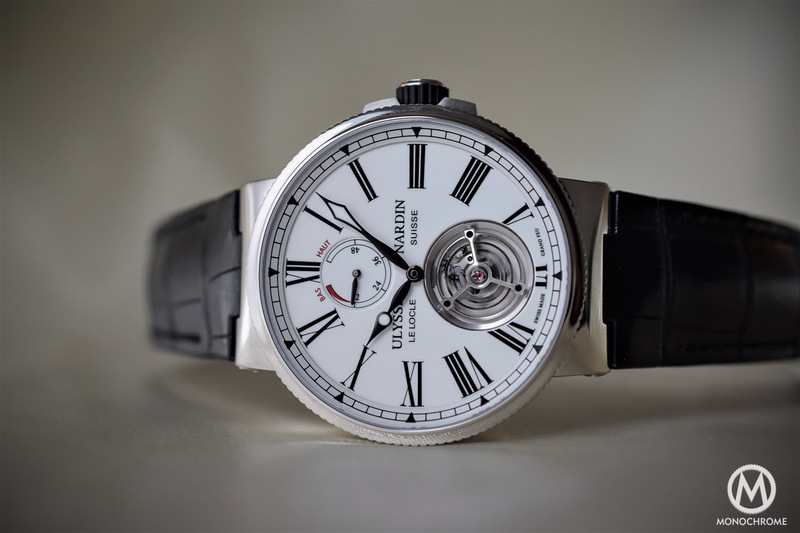 For more details, check out the video at the top of this article as well as our coverage of the SIHH 2019 novelties of Ulysse Nardin watches on MONOCHROME. 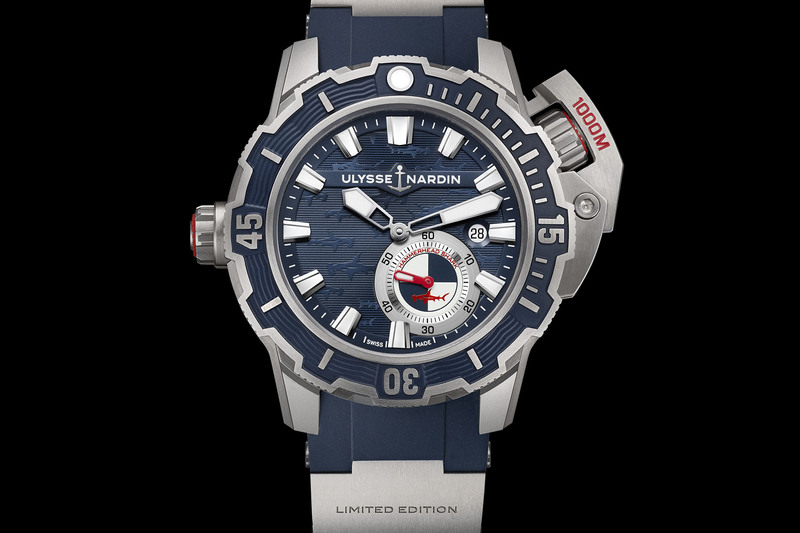 For more information, please consult www.ulysse.nardin.com. The Freak X is scarcely a Freak at all: this is the new management emasculating the heart of UN. Very sad.